Little man is getting so good at communicating what he wants these days, the copies what you say, but then you ask him to say it again and he won’t. Except for one word ‘CHEEEEEEEEEEEESSSSSSSSSSSSSSSSEEEEEEEEEEEEEEEEEEEEEEEEEEEEEEEEEE’ when you’re taking a photograph. 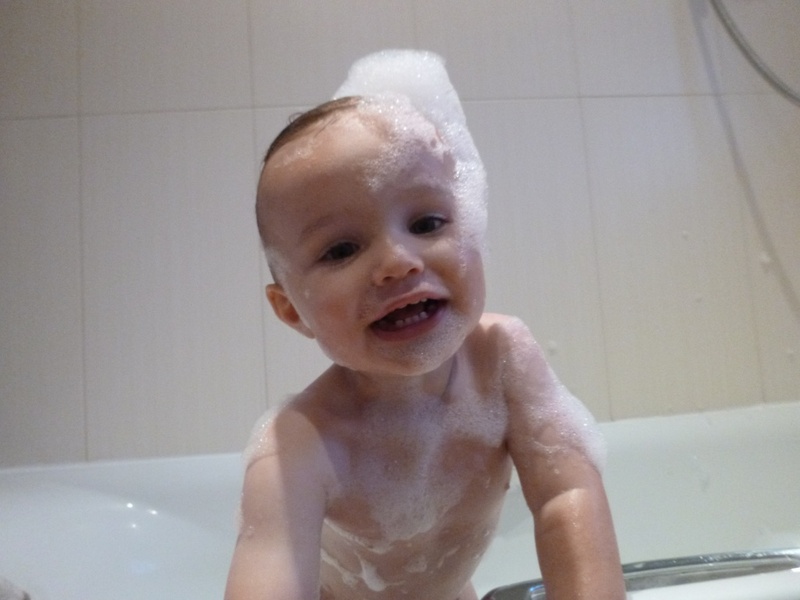 He started saying it on Sunday evening when I was trying out my new waterproof camera during bathtime (he loves to drench us). He has been so camera shy for around six months now, apparently that only exists for phone pictures as taking them with an actual camera seems to be fair game. I am going to have to make an effort to charge my SLR I think!